This Master Ra Mu Scene shows Master Ra Mu utilizing this mystical device. It was given in trust to him by The Ancient One (Prime Creator) itself countless ages ago so that he and other Adepts could train students until they were ready to put together all three mystic crystals together. Once they do this, they are transported to the mystic realm of The Ancient One or Prime Creator where they become a co-creative master teacher with the Source itself in their own right. This is carried at the very center of creation. Take a journey to discover more about this ageless Master Adept of The Ancient One, who mysteriously appears in the bedroom of Harry and Judith. Read this excerpt from book one of The Parallel Time Trilogy to travel deeper into and recall more of your own true imaginative creative nature. 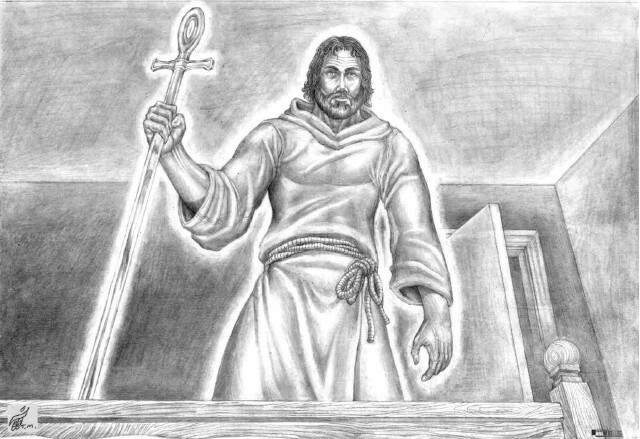 Very important aspects of deliberately hidden or subconsciously suppressed most ancient planet Earth and our solar system history are revealed in The Emerald Doorway (Three Mystic Crystals) book one the trilogy. You will also explore extraterrestrials both benevolent and malevolent involved then, just as they are today hidden behind the classified scenes on our planet. 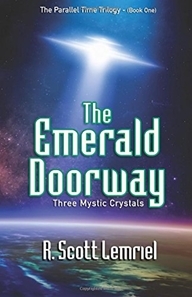 If you want to remember ever so much more about what was taken from you long ago without your consent or awareness, take a deep breath, bolster up your courageous explorer spirit, and step through the open doorway of The Emerald Doorway (Three Mystic Crystals). Find the wonders of the vast nature of the multidimensional universe unfolding before your own eyes by direct experience. The special techniques section located at the back of The Seres Agenda book can assist each individual to achieve this and they can be also applied to the chapters of The Emerald Doorway (Three Mystic Crystals).